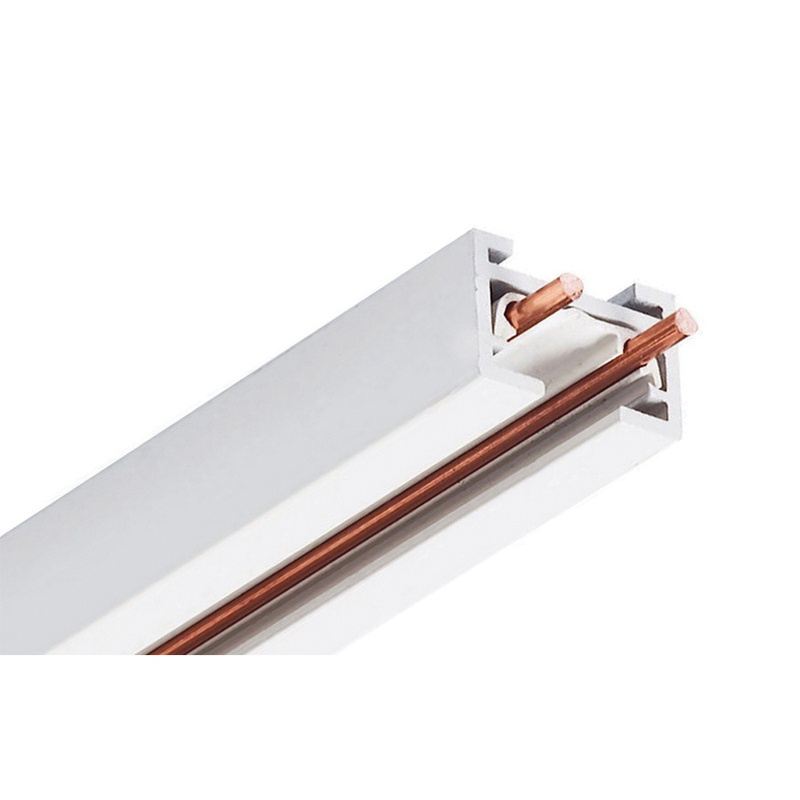 Juno Lighting Trac 12/25™ Collection TLVR Series Low-voltage miniature 1-Circuit track section in white color, features extruded aluminum "I" beam channel construction for added strength. Surface/pendant mountable section has a dimension of 15/16-Inch x 5/8-Inch. Track is designed for use with 12- or 24-Volt step down transformers. It is compatible for use with electrical feeds, joiner connectors and accepts all Trac 12™ cove, accent as well as pendant lamp holders. This 2-ft long track is perfect for use in automotive and parking, education, government, healthcare, hospitality, offices, banks, religious, residential, retail, sports and recreation environments. Track section is UL listed and CSA certified.